Join our G2015 ASHI and MEDIC First Aid experts for an in-depth look at all the new digital tools that come with the new G2015 programs. Those programs are almost here, and you’re going to love all the new conveniences and resources we’ve added to make offering lifesaving emergency care classes even easier for you and your students. 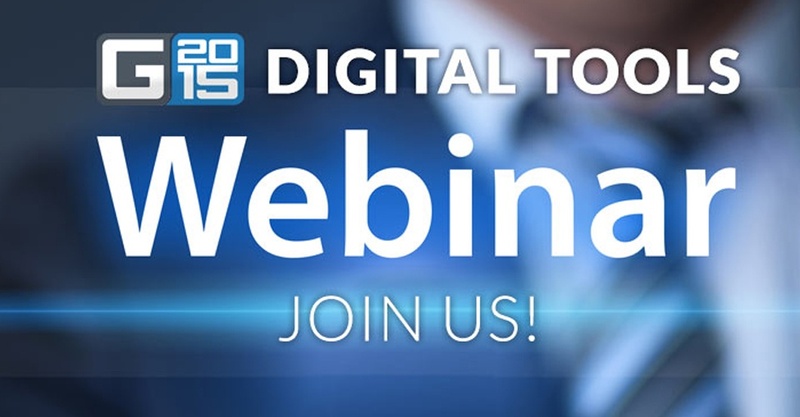 This free, hour-long webinar will introduce the new suite of digital tools and resources included with the upcoming G2015 ASHI and MEDIC First Aid emergency care programs. These innovations will make it even easier for instructors and Training Center directors to offer and administer their classes, and help their students build the confidence it takes to respond in a medical emergency. You can register by clicking the button below. Select G2015 ASHI and MEDIC First Aid core programs are now on presale and will be available very soon. Once we begin shipping, purchasers will have instant access to all the awesome new digital tools in Otis. Be sure to listen in on the webinar so you'll know what to look forward to!